Purple_Plastic_Envelopes_with_Elastic_Closure is rated 5.0 out of 5 by 1. Elastigirl is on the rise with this elastic closure envelope. Sure it might not be red like her stretchable suit, but she is thinking of changing it up anyway since purple is her favorite color. She just has to ask Edna Mode for permission of course. 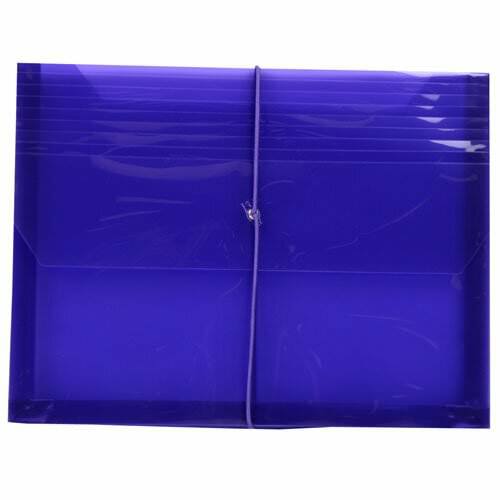 Purple Plastic Envelopes with Elastic Closure measure 9 3/4 x 13 and have a 2 5/8 in. expansion.